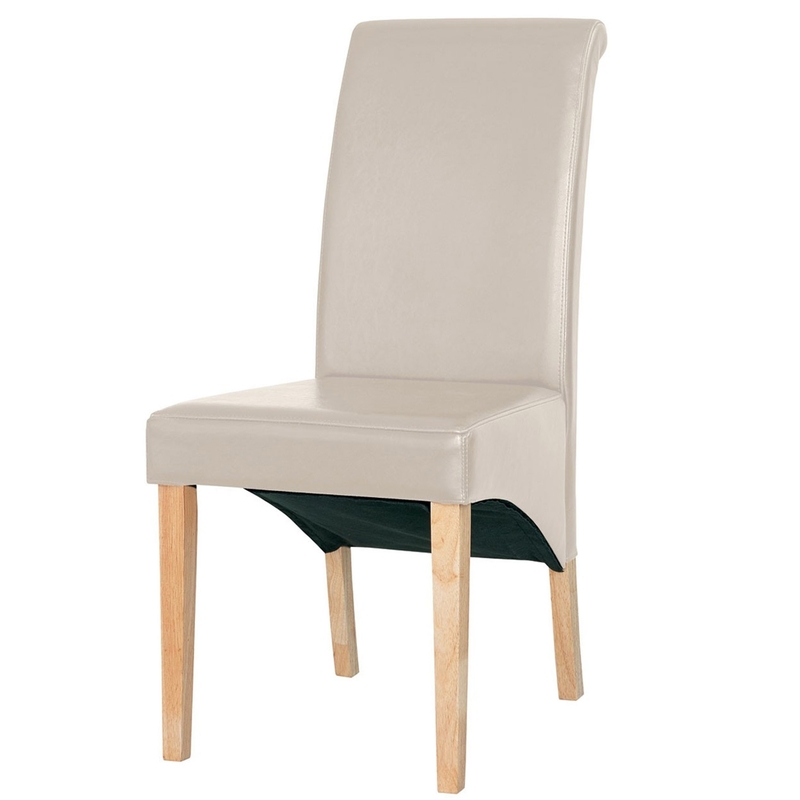 We are proud to introduce this astonishing dining chair. It has a fantastic design which is very simplistic, given a touch of contemporary. The modern style is further emphasised by its genuine leather and curved back, both of which also add to this chairs wonderful comfort.